SAN ANTONIO – SeaWorld San Antonio put the park in the pockets of guests with the release of a new SeaWorld iPhone Application, the first app to offer GPS guided directions inside a theme park. 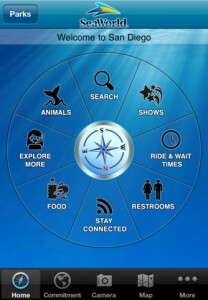 The app has a section for each of the SeaWorld theme parks: Orlando, San Antonio, and San Diego. “We knew this was something our guests were looking for, and none of our parks had an official app. SeaWorld San Antonio volunteered to be the first park to create a park app, so we will get a benchmark on mobile technologies at our park that can be used in our sister parks around the country,” said Dan Decker, SeaWorld San Antonio’s park president. SeaWorld San Antonio worked with DeFi Global, Inc. (LCHL) in creating this custom mobile application to be downloaded for free from Apple’s iTunes App Store. The application has many features that help guests navigate their way around the park and find exactly what they hope to see. The application includes a GPS enabled park map that allows guests to search for what they want to visit to have the map draw a highlighted route. It’s as simple as searching for the word “pizza” and having the map draw you a route to every place in the park where pizza is available. With step by step directions, the guests get the quickest routes to restaurants, animal habitats, restrooms and more. The application also includes information on show times and wait times for the roller coasters, water rides and waterpark. 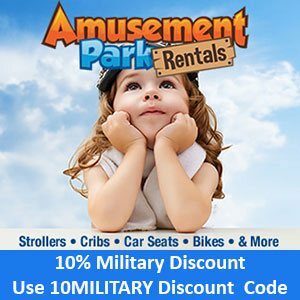 SeaWorld San Antonio has announced a great discount for all who served. The SeaWorld Parks’ Waves of Honor program which offers complimentary entry to all SeaWorld Parks is strictly for current military members. 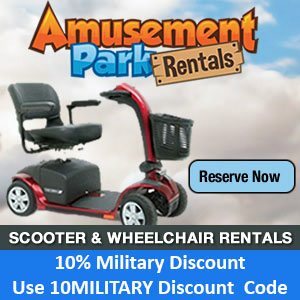 But this great new offer is for all veterans: Current, Retired, and Separated. SeaWorld San Antonio is proud of our military that serve, defend and protect our country along with American veterans who served and fought. For your courage, valor and sacrifice, we thank you. In addition to the current Waves of Honor complimentary program for active military, we are celebrating our heroes for bookings through January 3, 2016 with 30% off single-day admission tickets (off front gate price) for qualified service members and veterans. This offer is not available at the front gate. Up to six (6) SeaWorld San Antonio single-day admissions can be purchased. 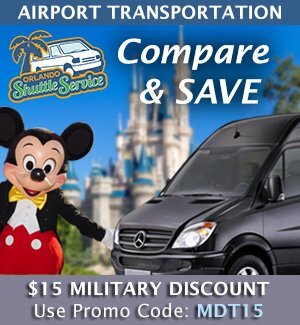 Offer available for booking through January 3, 2016. Get your San Antonio tickets online you must first log in using the black Troop ID button on the right side.